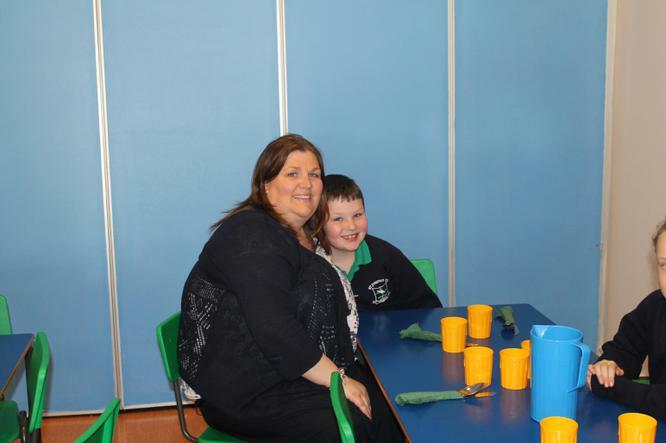 Mrs Lougran's Come Dine With Me! 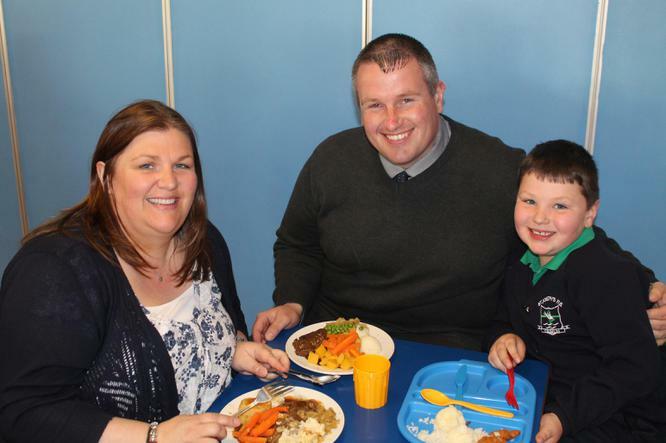 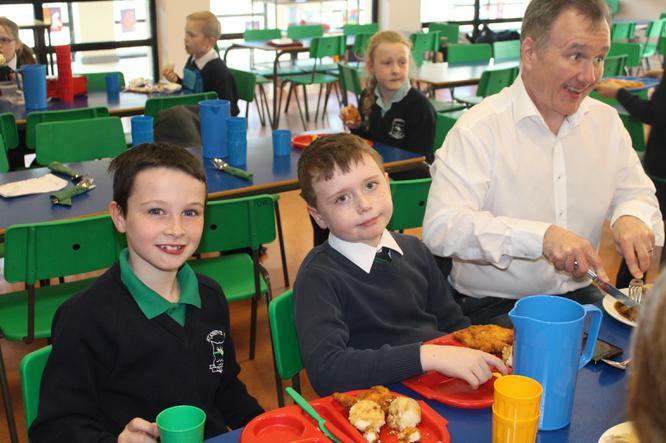 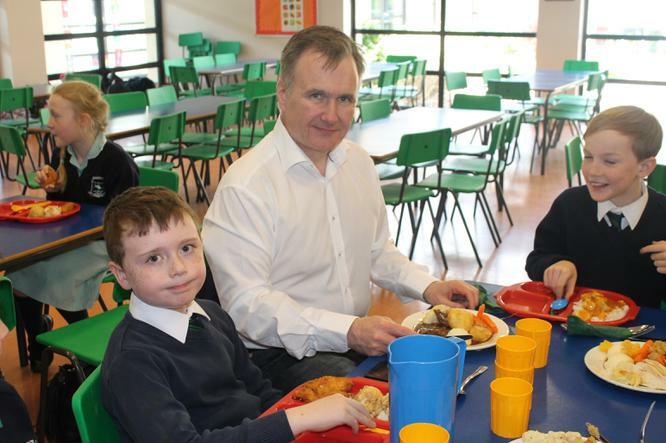 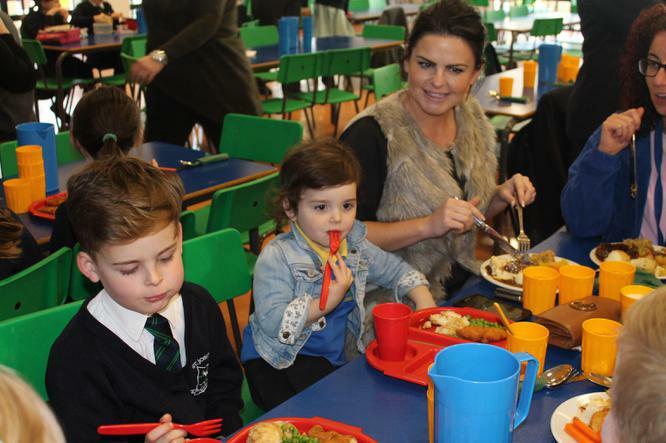 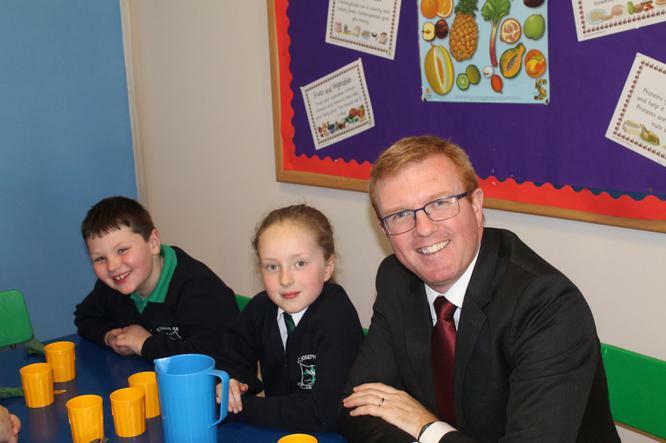 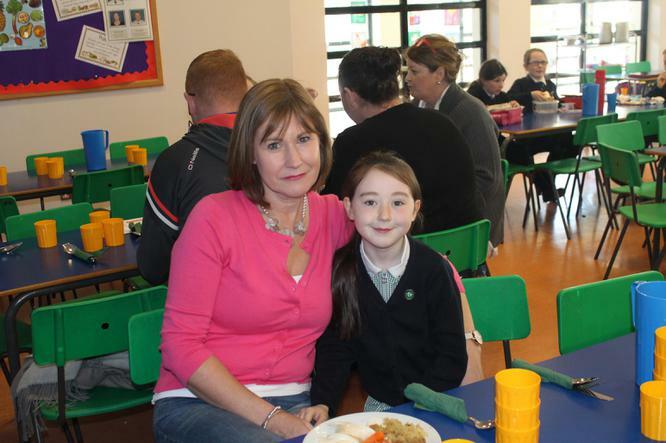 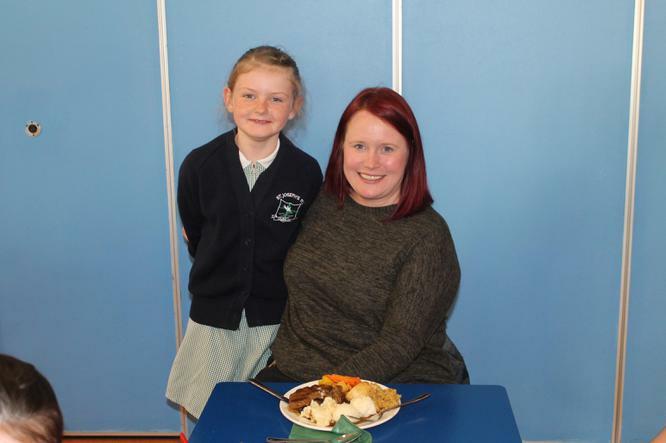 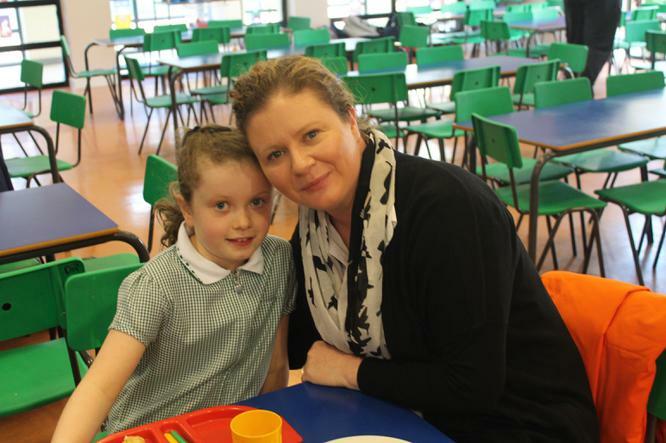 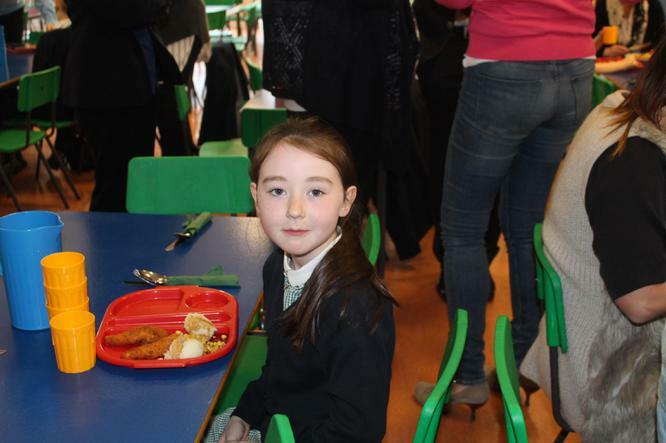 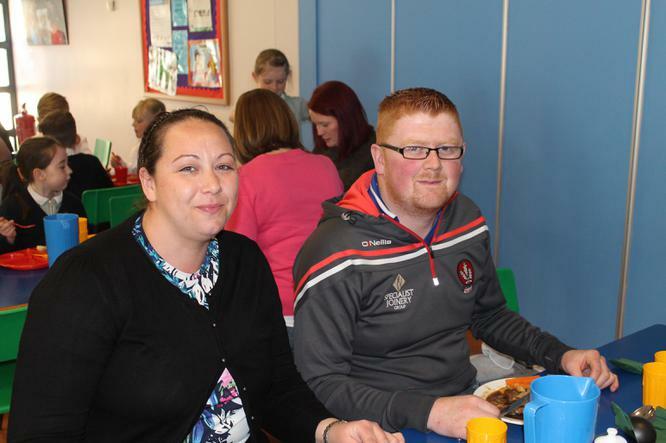 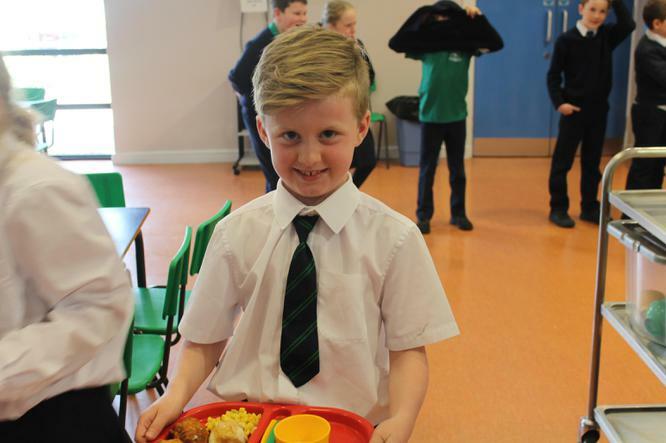 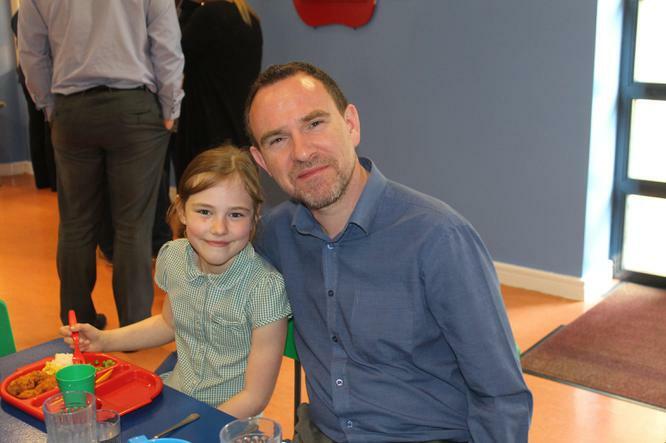 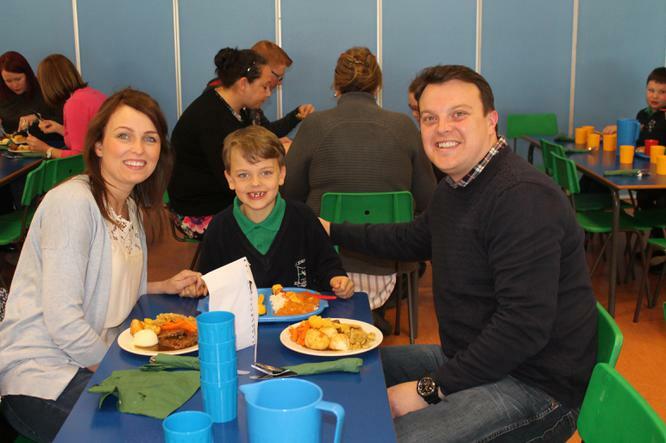 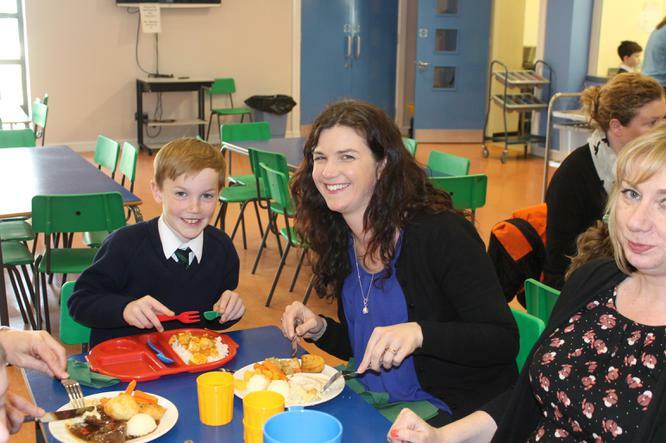 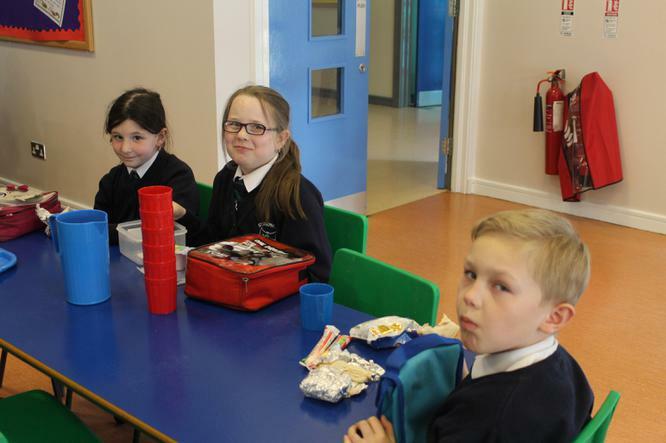 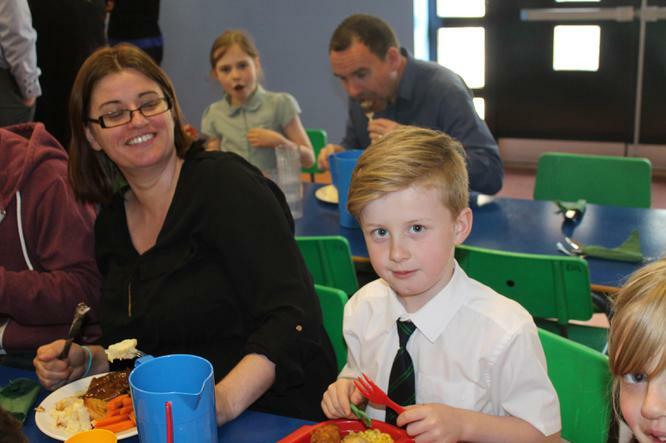 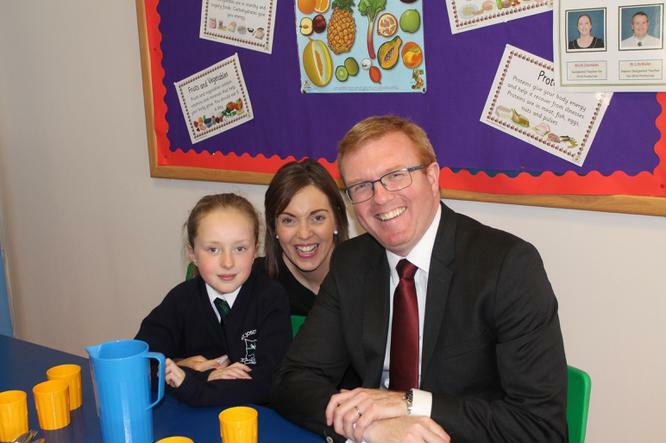 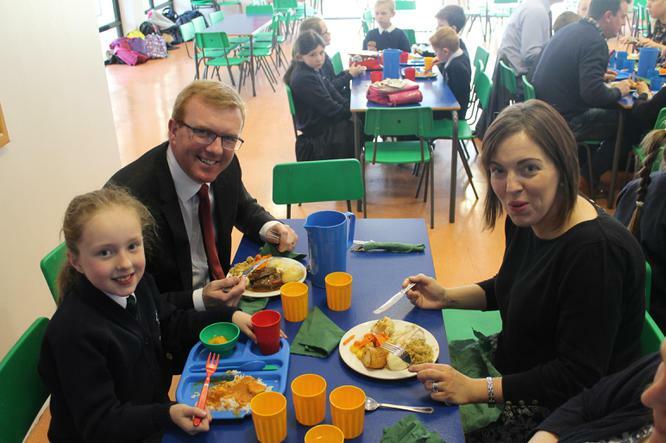 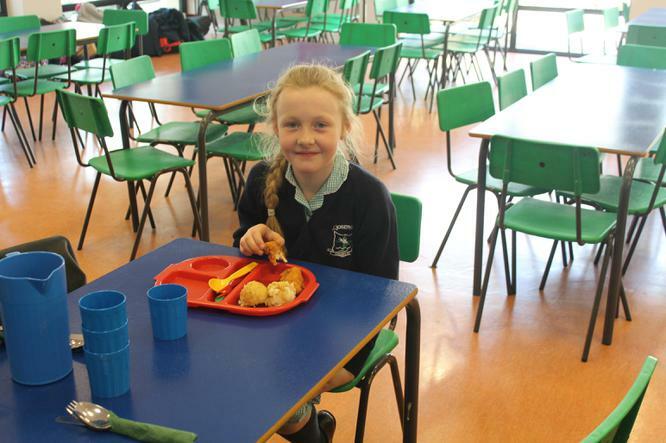 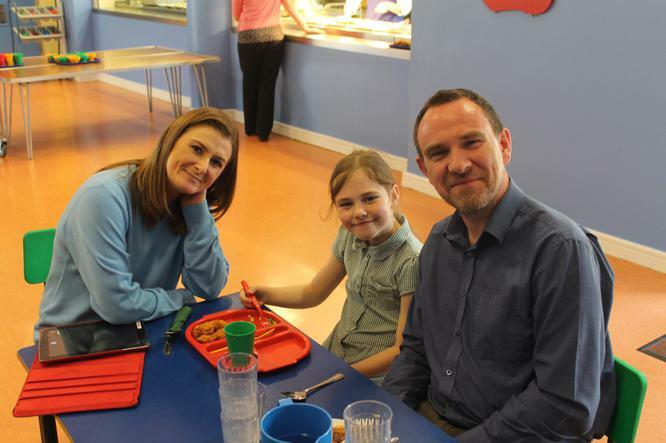 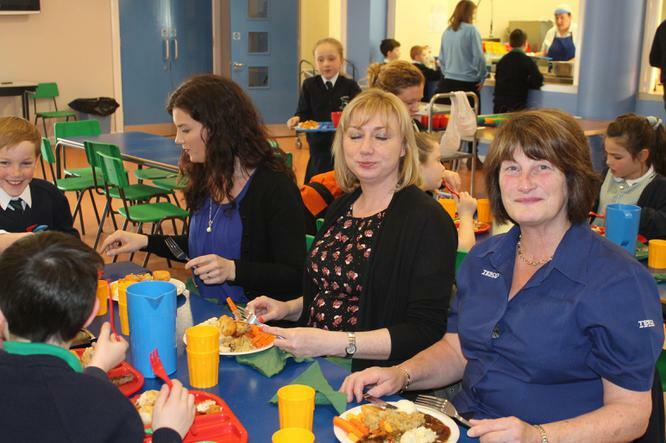 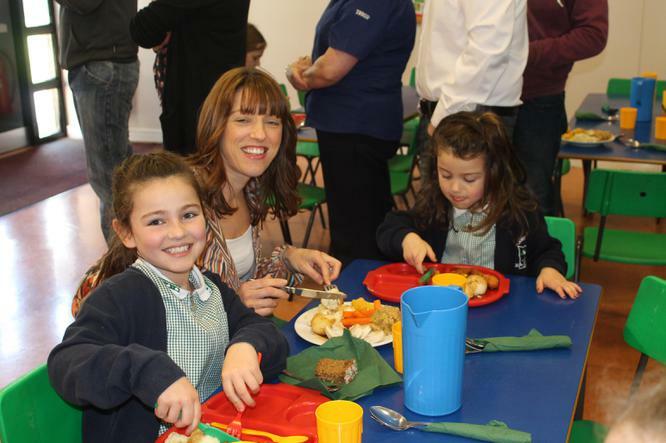 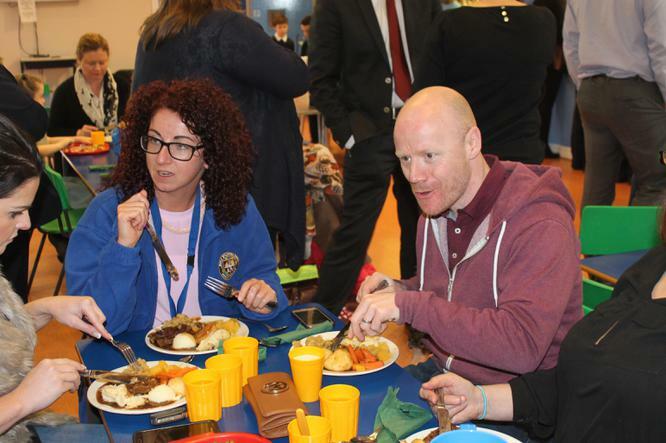 Mrs Loughran's Year 4 children and their parents were treated to a lovely sit down meal in the canteen in preparation for their First Holy Communion. 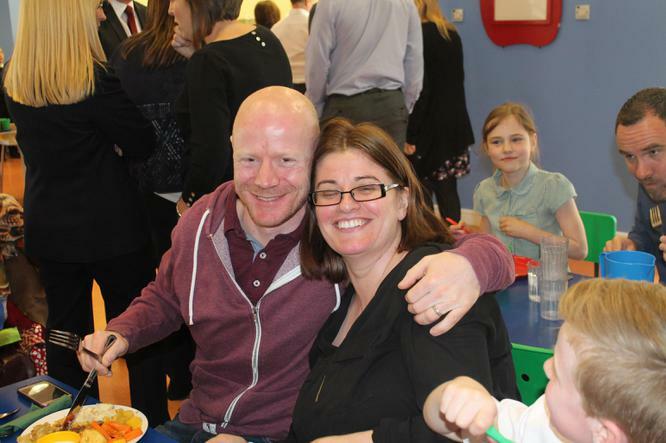 A wonderful occasion and so many parents turning up to enjoy this special time. 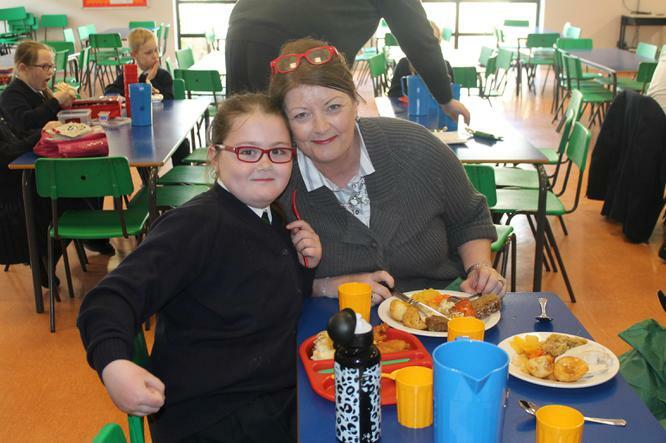 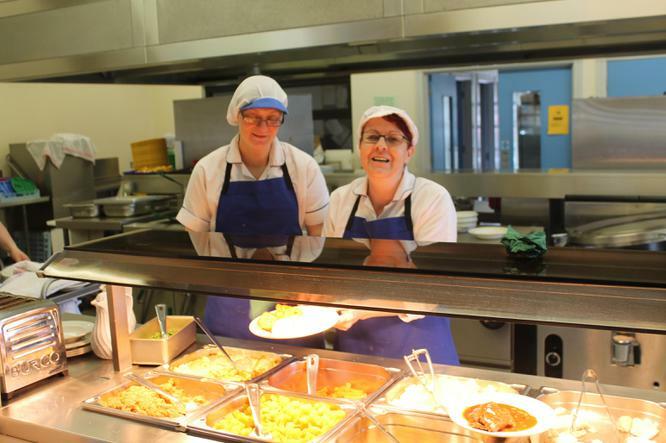 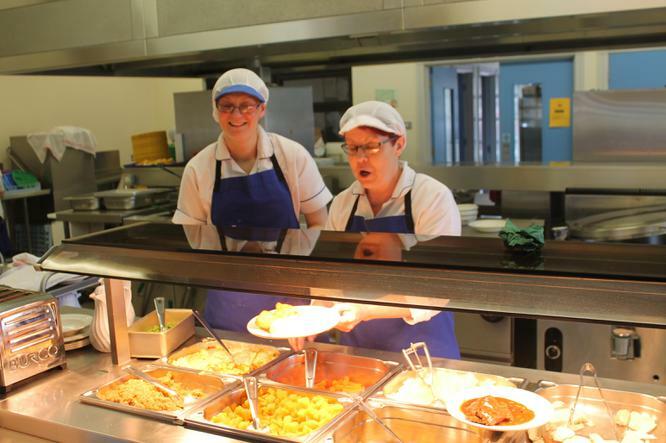 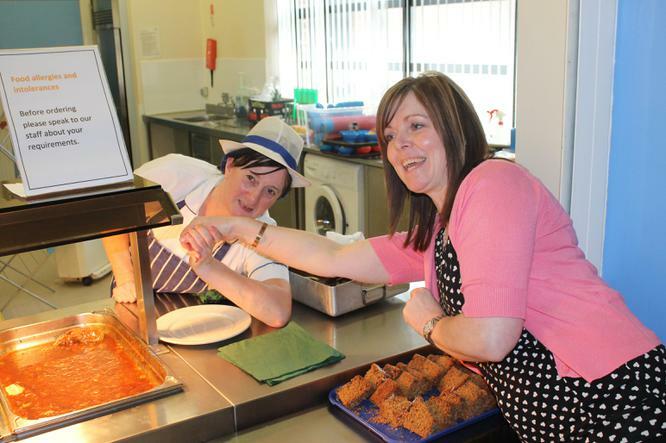 Many thanks to Mrs Weldon and her team for the beautiful meal.